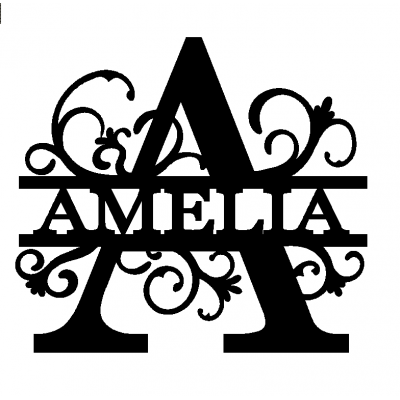 These 15cm high 3mm thick wooden name's come raw with burnt edges or can be painted in a variety of colours. Can be hung using 3M double sided tape which can be purchased from any hardware store. Name's like Jamie Lee are charged as 2 word's as they have 2 capital letter's. Please be aware names will be cut as they are typed.. For example ZOE as capitals or Zoe with only 1 capital and the rest lower case. These acrylic name's come in a variety of colours so no painting is required. Would make a.. 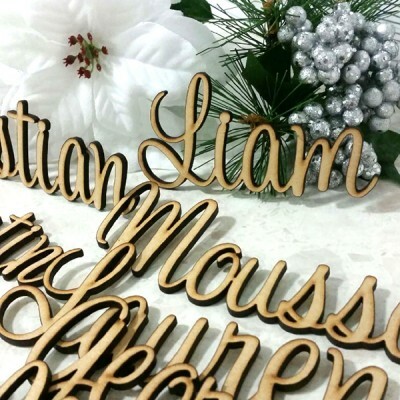 These 3mm wooden name's come raw or can be painted in a variety of colours. Would look great .. These 6mm wooden name's come raw or can be painted in a variety of colours. 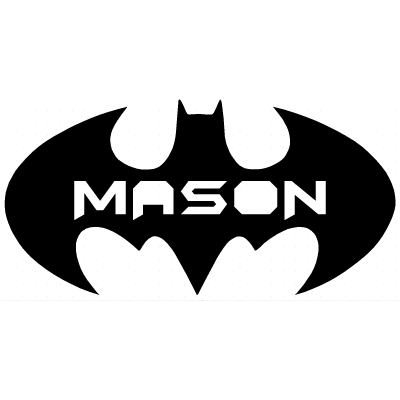 Would make a g.. These acrylic name's have been designed to freestand using clear feet. 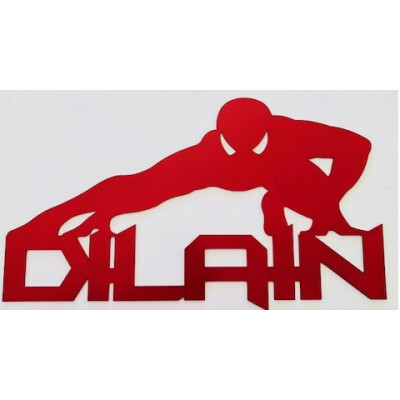 Would look great displ..
15cm personalised cross comes in MDF, Bamboo, Acrylic & Mirror Please place the dat..
comes in 3mm thick MDF 20cm or 30cm high if you have selected glitter then only the name wil..
Who doesn't love spiderman... These signs would make a great feature on any wall and can b..